We ADVOCATE for the best interests of Chamber Member Businesses through dialogue with City and State officials. 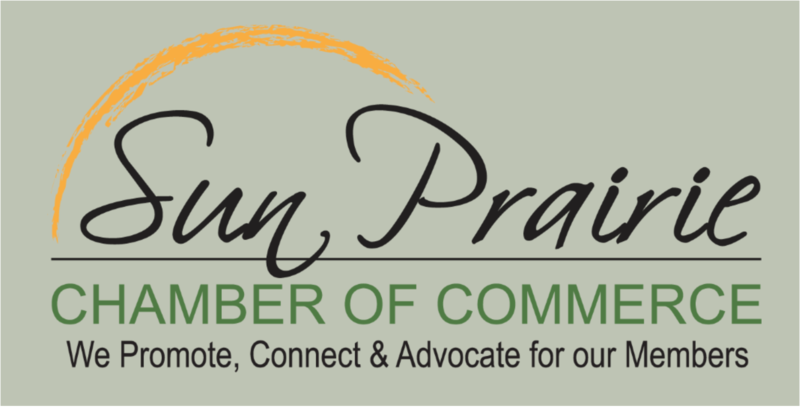 We believe people do business with people they know; The Sun Prairie Chamber provides opportunities for you to connect with other Members and the community to build relationships to grow your business. 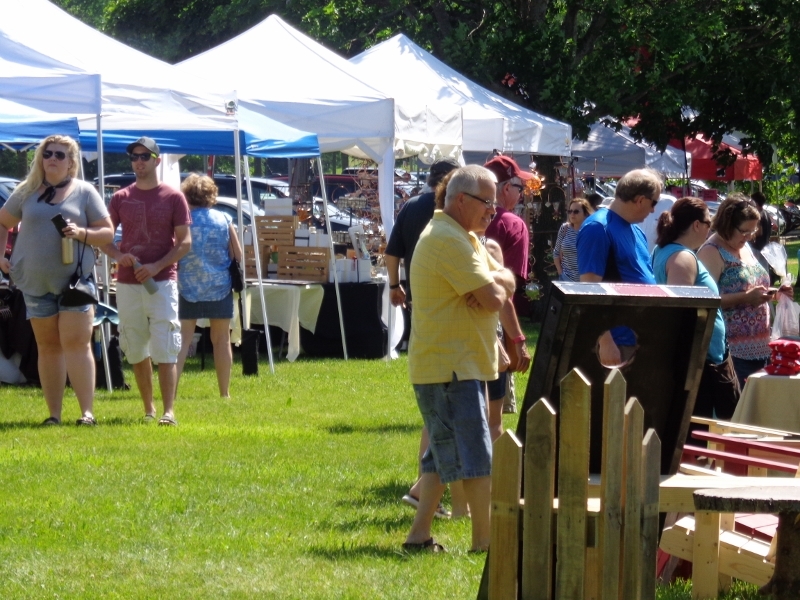 Promotion for your business/organization is instant on our website, published in our annual community guide, through referrals, displays in our office and more.